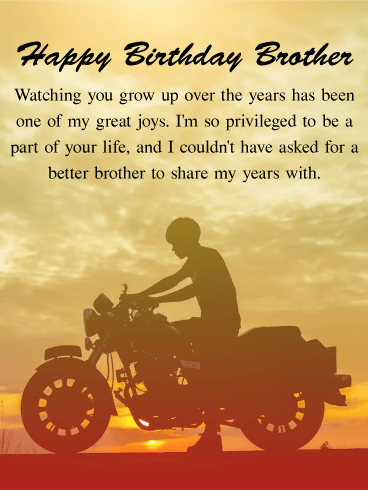 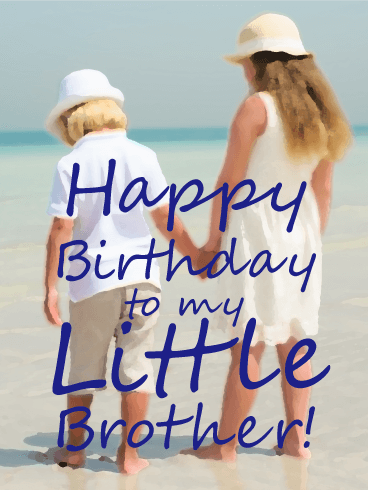 For my Brother, Happy Birthday - Every birthday gets a little more special. 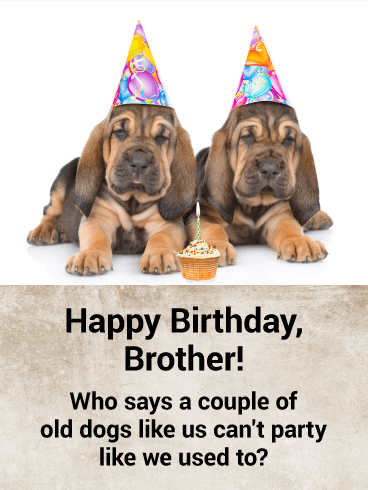 Maybe that's because family gets more important as we get older. 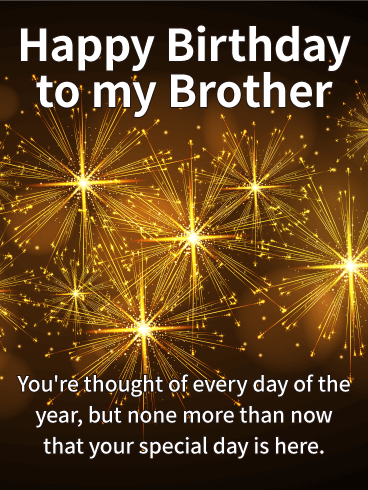 Today it's especially important that you know how much I love having you as a brother. 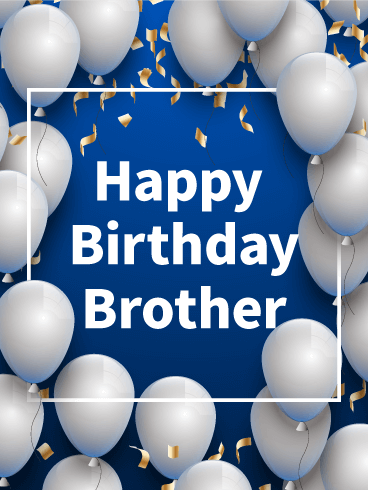 While this card might remind you of a necktie, that might not be the best birthday present to give your brother if you want him to know just how special he is to you. 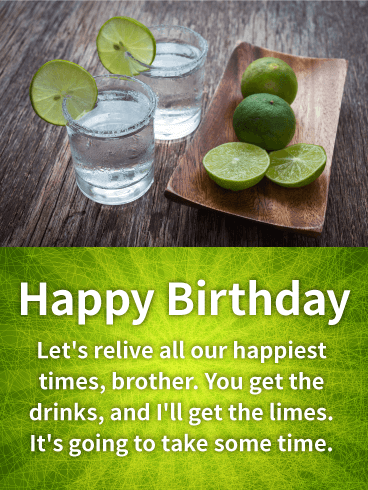 Instead, let him know with this unique birthday card. 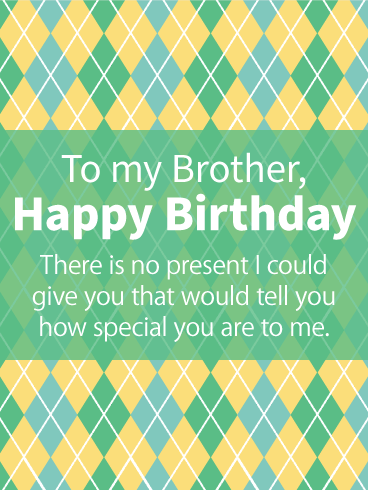 Your message to him is on an argyle pattern. 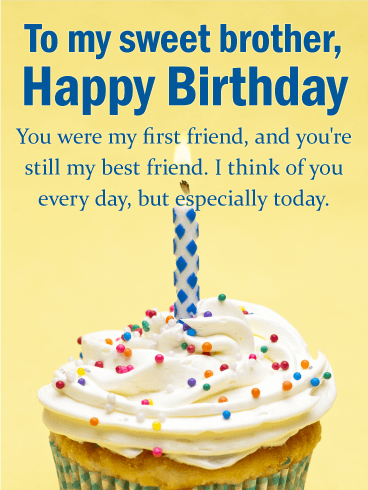 For the brother who doesn't like to get overly sentimental, this balloon birthday card is the perfect mix of sweetness and simplicity. 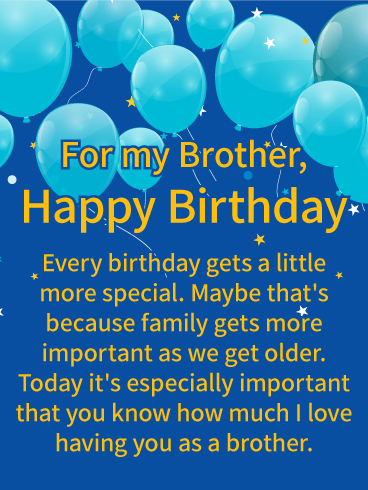 The blue, white, and gold colors tie together really nicely, and the confetti adds an element of fun. 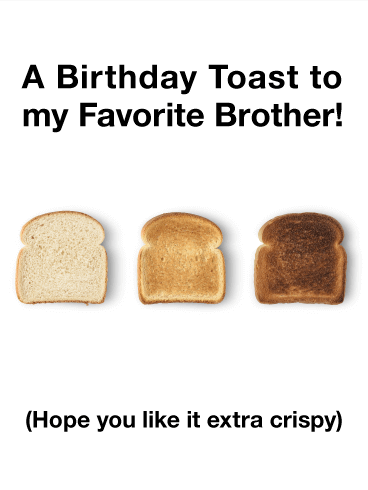 Your brother is sure to love this birthday card! 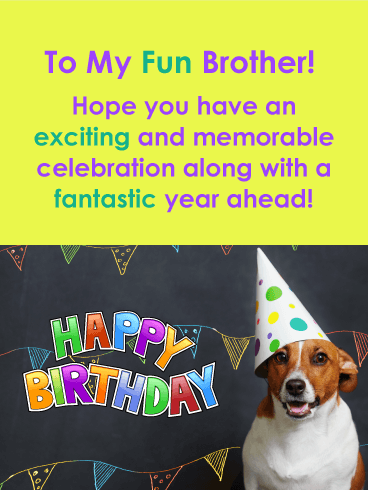 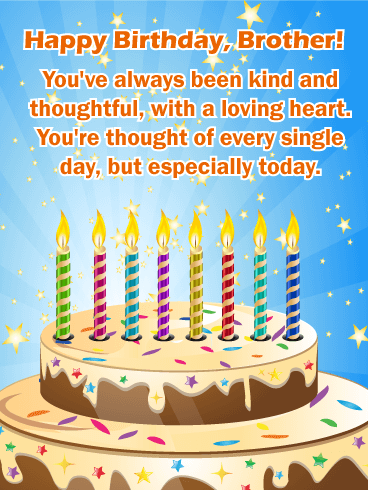 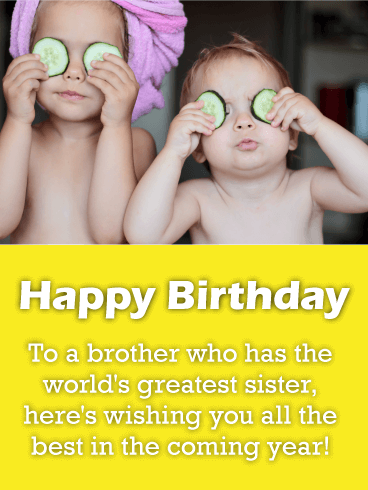 Send this birthday card to make his birthday more special.